This shop has been compensated by Collective Bias, Inc. and its advertiser. All opinions are mine alone. #MyDayWithEnergy #CollectiveBias #EmegenC. 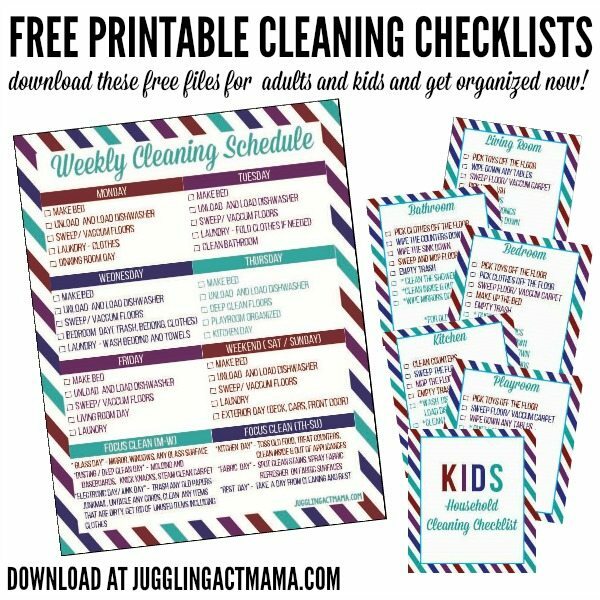 You can get more done with Free Cleaning Checklists Printable files! 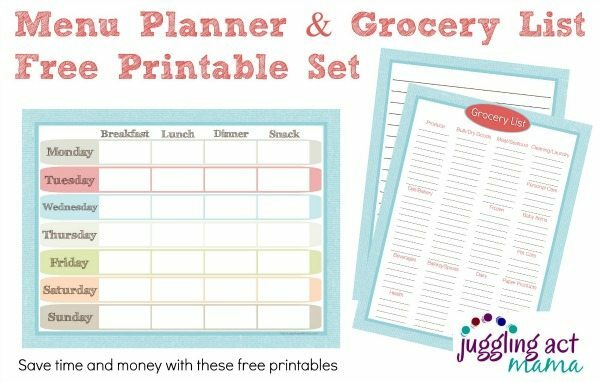 Get organized while you teach the kids more responsibility, and you’ll get more done! 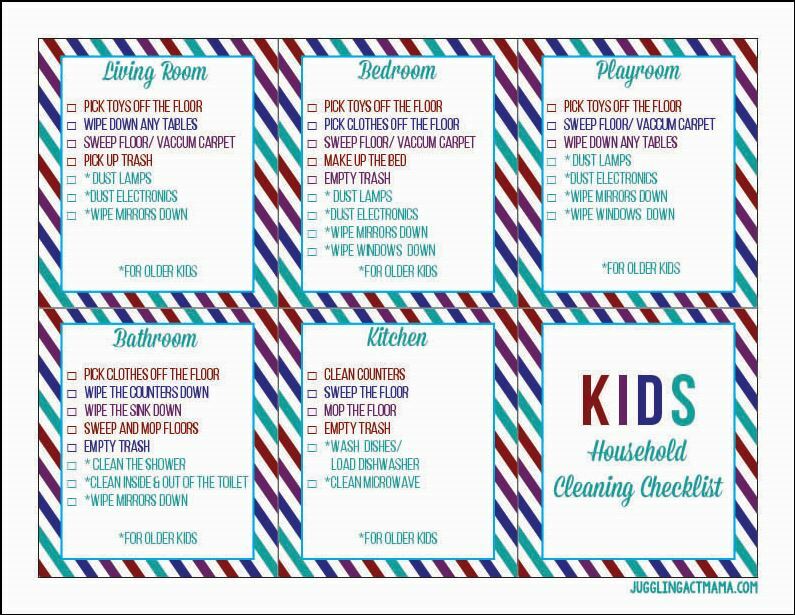 Download our free cleaning checklists printable for adults and kids! As a work-at-home-mom, I need all the help I can get – especially in the as we get back into the swing of things this fall. As PTA president, I’m also spending countless volunteer hours planning for the school year. 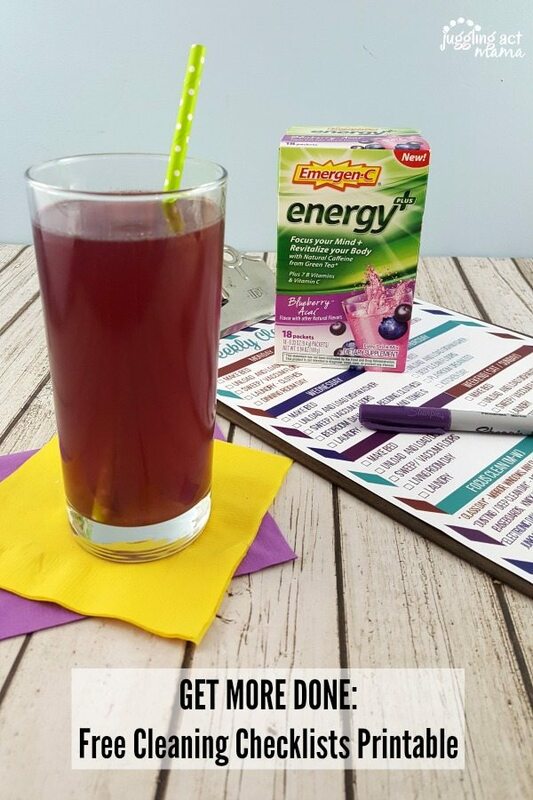 Emergen-C® Energy+ is the perfect afternoon pick-me-up so I can get through homework and dinner time with the kids, too. 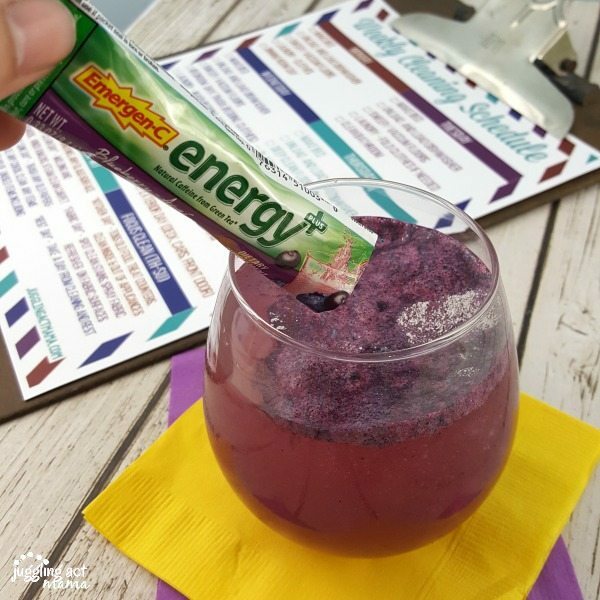 There’s natural caffeine from green tea in the Emergen-C® Energy+*, and it’s energy customizable to support your needs. Adults can take one or two packets at a time. With all that we are juggling during the fall, staying organized is key! 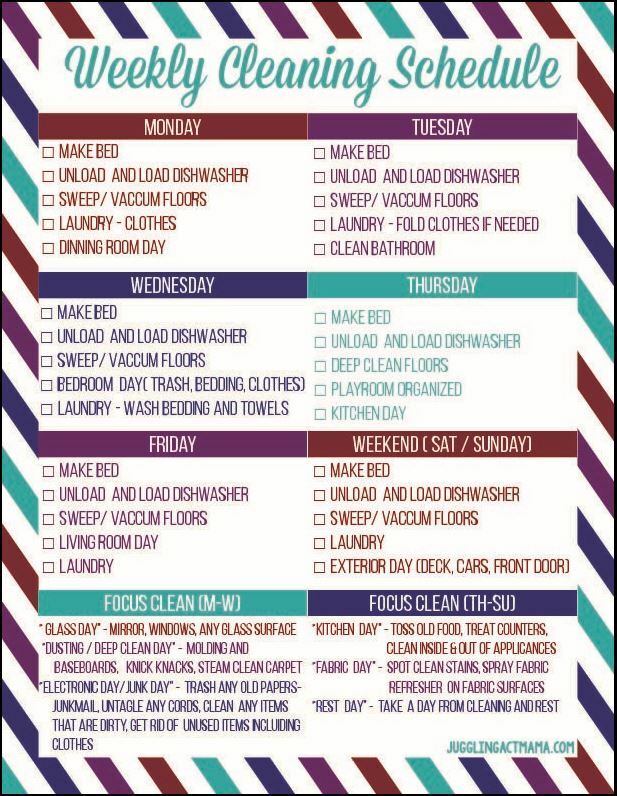 My daily housekeeping checklist helps me break up the household chores into manageable bites that my kids can help out with this summer. Busy moms and dads will love this free printable! 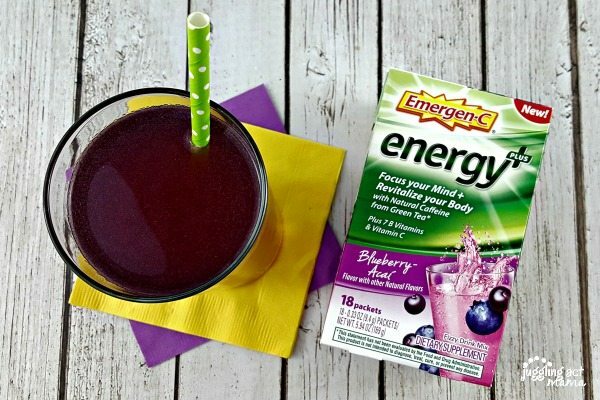 Emergen-C® Energy+ dietary supplement drink mix, available in bold-flavored Blueberry-Açai, powder-packed Lemon-Lime, and fruit-y Mango-Peach, is flavored with natural, real fruit flavors. It’s also gluten free. 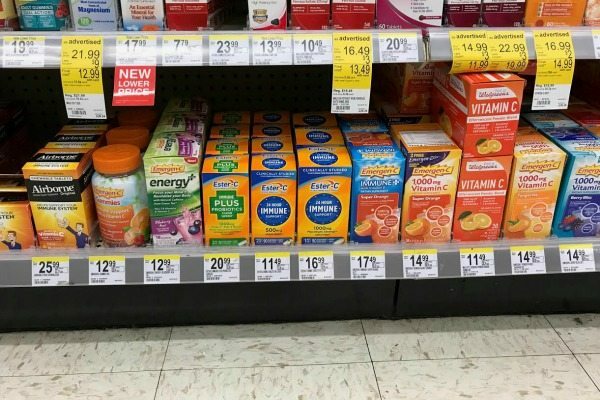 Look for all the flavors at your local Walgreens. Teaching kids personal responsibility and a good work ethic is so important. If your child can operate a smartphone or tablet, he or she can definitely help with chores around the house! One of the biggest things the kids help me with is actually laundry. Our washer and dryer are both front-loading, so it’s simple for them to switch the laundry for me. I’m still working on getting them to help with the folding and putting away, but this saves me a lot of time. There are a lot of simple chores kids can (and should) do. Picking up their clothes or toys is a simple way they can help with clutter around the house. 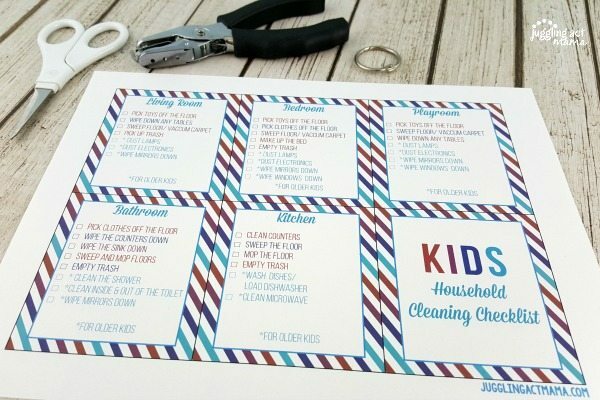 These household cleaning checklist cards for kids are a great way to get the kids to help out. In our home, we use simple a simple reward system. Ask your children do do all the items listed for one room, or for younger children, have them complete all the colors on one card to earn things like screen time or a new book. For these cards, simply cut them and laminate. Punch the corners and add a ring to keep them together. The kids can use dry erase markers to check off the items they’ve done. Just download the file HERE to get started. *These statements have not been evaluated by the Food & Drug Administration. This product is not intended to diagnose, treat, cure, or prevent any disease. Use as directed. Emergen-C Energy+ is a dietary supplement drink mix. Those chores are such a good idea! I need to get those checklists printed right away. I didn’t know that they made energy supplements now! Oh this is just what I need! Thank you for the free printable!